To anchor deep national capabilities in Artificial Intelligence, thereby creating social and economic impacts, grow local talent, build an AI ecosystem and put Singapore on the world map. Invest in deep capabilities to catch the next wave of scientific innovations and breakthroughs. 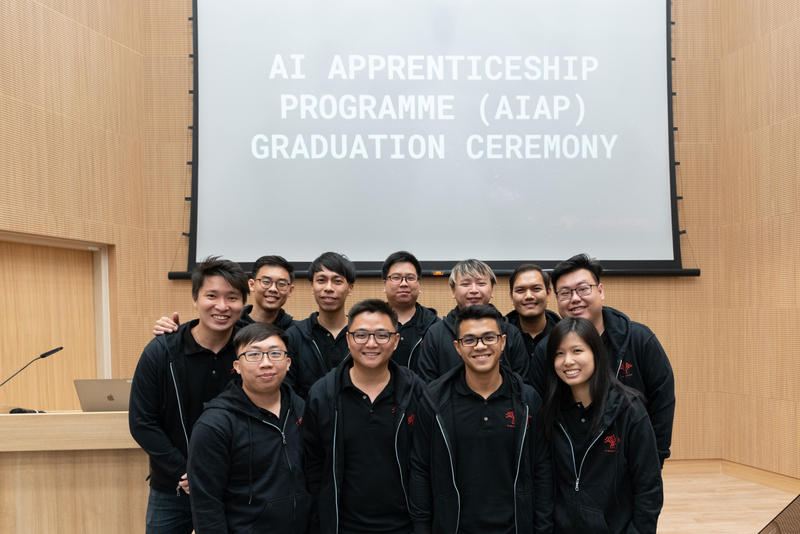 latest AI Singapore’s happenings in your inbox! By submitting this form, I am subscribing to AI Singapore's mailing list and will receive updates on AI Singapore's latest events and activities.